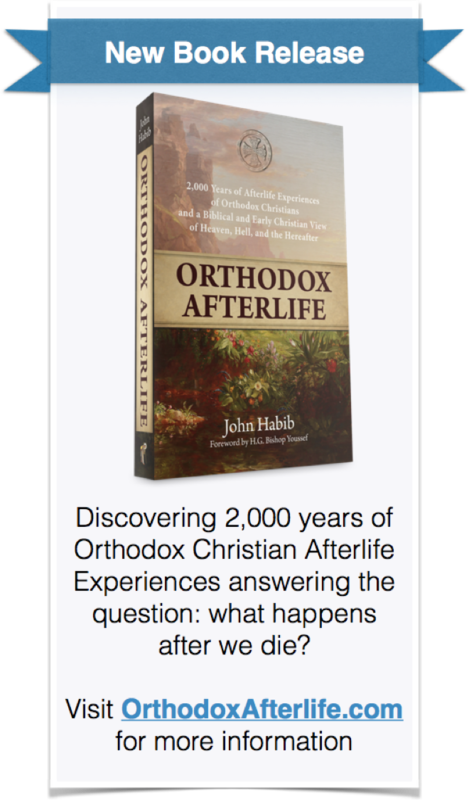 15 years ago, before the afterlife became mainstream fanfare with books and movies about heaven and the like, my journey to understand what has been taught and experienced by Orthodox Christians for the last 2,000 years about life beyond was just beginning. 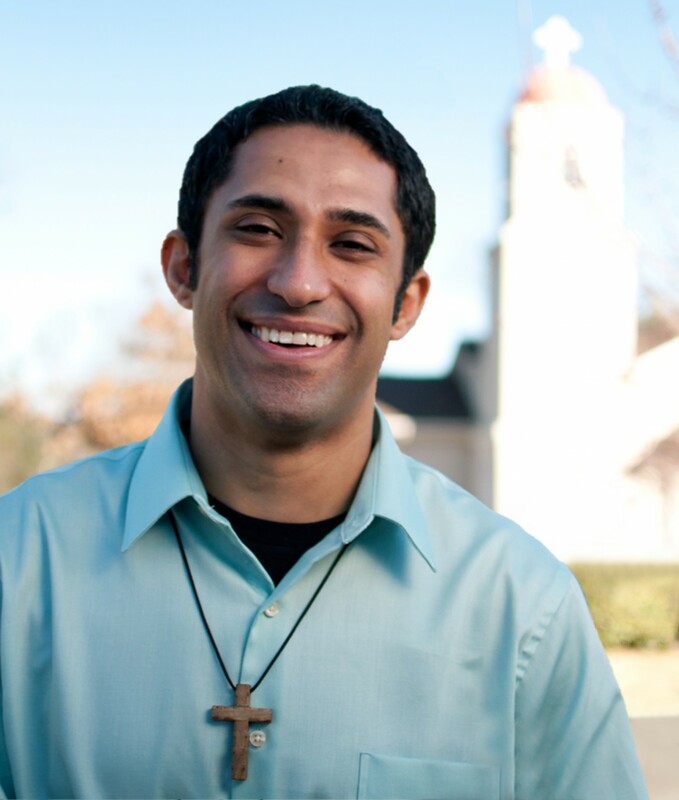 During my college years (as my friends can attest) I was living a very sinful life away from God. Think of the typical, worldly college experience: that was me. My eternal future didn’t matter because I was enjoying satisfying my present. I cannot believe how applicable this second century bishop’s words are to the present time. I challenge all of you to read this and not be at the least intrigued, or like me, be extremely moved by what he has to say. He teaches fundamental truths that we Orthodox have too often slowly forgotten or are willing to do away with for the sake of being more “accepting.” Acceptance of people does not also require accepting their errant teaching.